Few occupations are as fulfilling as the medical profession. At Little Silver Pediatrics & Family Medicine, our greatest reward is seeing families grow and remain healthy. 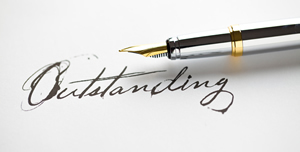 And the best accolades we could ever receive are the kind words we get from our patients. Here are some of our favorite comments. And, as always, we’d love to hear from you. 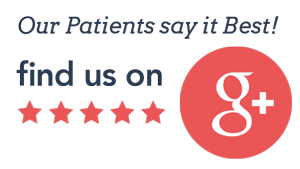 Your feedback is vital to our practice and will help us continue to provide the high quality healthcare your family deserves. Both Dr Mehra’s are kind, patient, and knowledgeable; spend time to address all of our concerns. We are able to get an appointment as necessary. The office staff is very helpful and kind as well. Dr. Neeraj Mehra and Dr. Deepti Mehra have been caring for our entire family for the past year and a half. After moving to the area and trying a few different pediatricians with really bad experiences we found Dr. Mehra. They are amazing doctors and really care about their patients. I can’t say enough about them, we have 2 young children who also adore their Dr. and often ask to go see them. How many kids do you know that want to go to the dr.? Extremely thorough and caring. If there were 6 stars available I would have given it to them. Thanks Doctors!